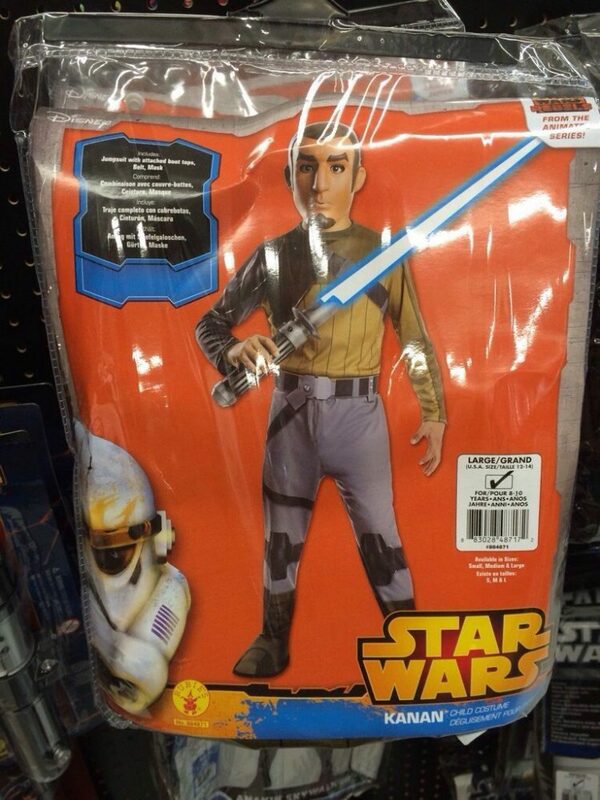 Star Wars Rebels Halloween Costumes! It isn’t clear if Kanan and Ezra are the only costumes. Sabine and Hera would be appreciated by the girls or maybe even the boys, it is Halloween after all. If I were a kid, I’d want to be Zeb. I can’t tell how these compare to the Hasbro role play costumes, but these come in various sizes, unlike the Hasbro releases. 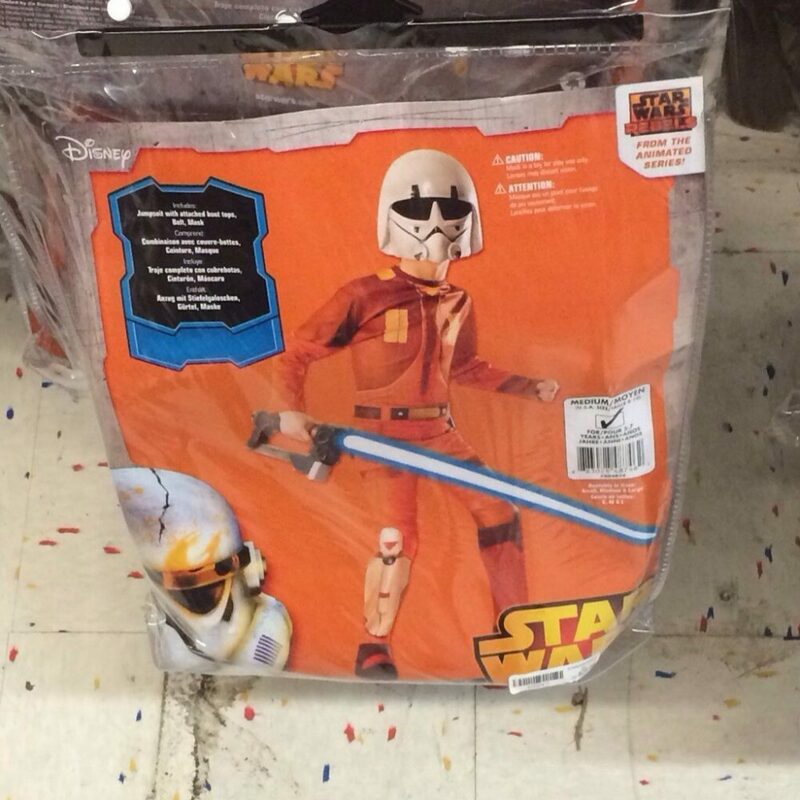 Pretty cool to know Star Wars Rebels will have an appearance this Halloween. I’ll give those kids extra candy, of course!